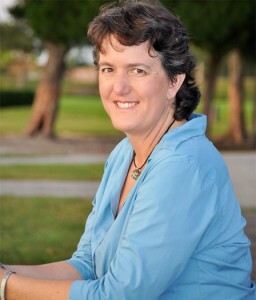 This program provide participants with access to four online courses containing eight hours of content, designed to provide continuing education for EEO counselors focusing on how to use behavioral psychology to help eliminate problem bullying and harassment behaviors paying specific attention to the retaliation dynamic and how to control that dynamic effectively using behavioral techniques. Uncovering and Controlling Your Hidden Biases – 2 hours. This course was created by By Abe Markman, Member of The NY Society for Ethical Culture with the assistance of Jennifer Hancock, Humanist Learning Systems to help people understand the latest science about how unconscious biases effect our decision making. Why Conflict Resolution Doesn’t Work When the Problem is Bullying – 1 hour. Workplace bullying and harassment situations often masquerade as conflict. But they aren’t. It turns out that applying a conflict resolution model to a bullying or harassment situation makes the problem worse. In this 1 hour program we will discuss the differences between a conflict model and a bullying elimination model and how we can use elimination models to resolve both conflicts and harassment situations ethically and effectively. Total certified education time: 8 hours. 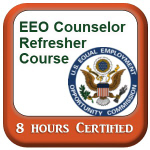 Once new EEO Counselors complete the minimum requirements, they must receive a minimum of eight hours of continuing EEO counseling training during every fiscal year thereafter. The purpose of this continuing training requirement is to keep EEO Counselors informed of developments in EEO practice, law, and guidance, as well as to enhance and develop their counseling skills. Accordingly, agencies should conduct a needs assessment to determine specific areas for training. The Commission anticipates that this training will include segments on legal and policy updates, regulatory and statutory changes, counseling skills development, and EEO ADR program updates. Each program contains video lessons with lecture notes. You will need internet access and the ability to view online videos to access this program. Participants will also have access to the instructor to ask questions in discussion forums. In order to receive certificates of completion – each participant will need to be online for the required amount of time, access all required course content and complete final exams with a total of 70% or greater. 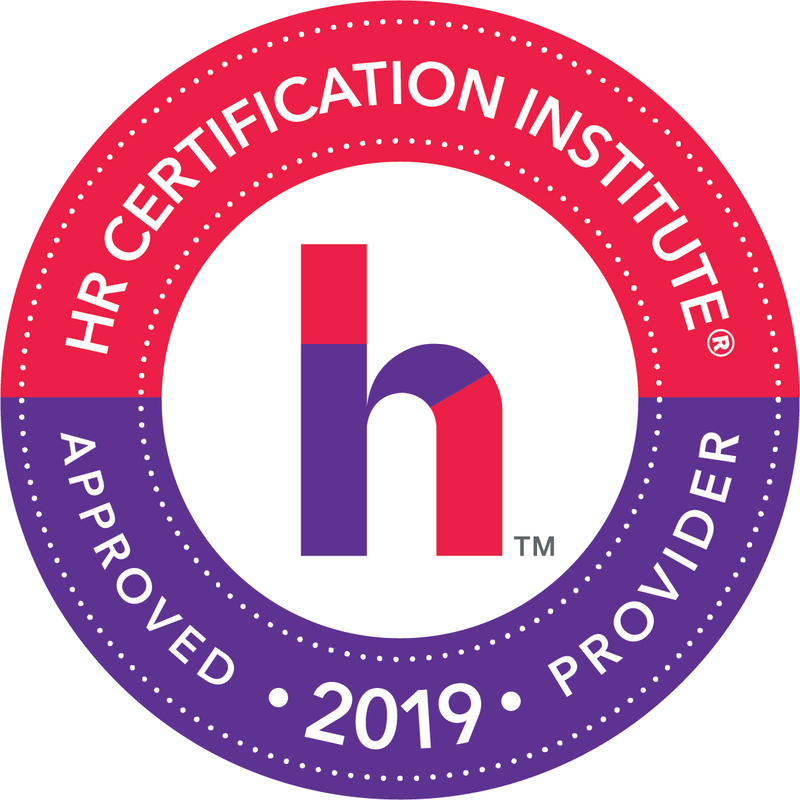 2 of the courses are approved for HRCI & SHRM continuing education credit. You can select that option at check out if you would like. This program can be taught to groups (see group discount page). Contact us for more information or to schedule a course. “I have taken sexual harassment training previously and by far this training is very interesting due to the fact that it outlines the root of the problem and how to fix it. Definitely I will recommended to other HR professionals.” – L. L.
“It was an interesting course. Learning something new is always enjoyable. While taking the course and thinking about my work experiences, I have both witnessed and been a victim of workplace bullying. The course will give me tools to use if and when it happens to myself or any of the employees I may represent. “ – B. B. “Just let me say you are an awesome instructor. I understand a lot more now! Thank you! I hope to see more! !” – C. D.